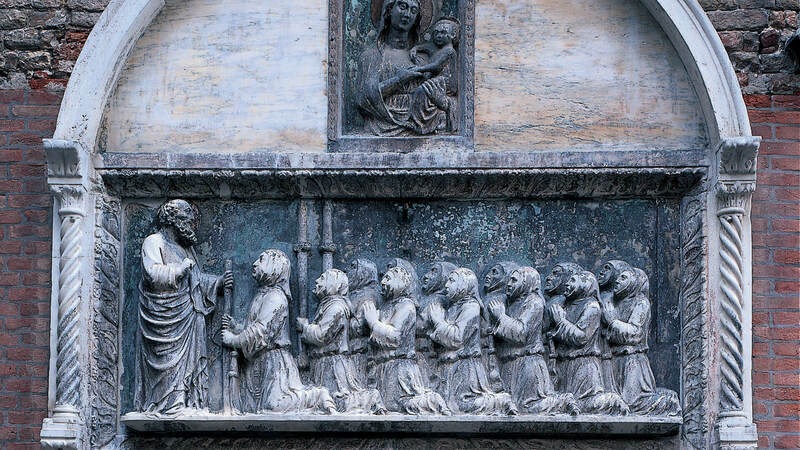 This is a monumental complex with noteworthy examples of Gothic, Renaissance and Venetian Baroque art and architecture by Codussi, Lombardo, Massari, Morlaiter, Palma Giovane, Tintoretto and Longhi. 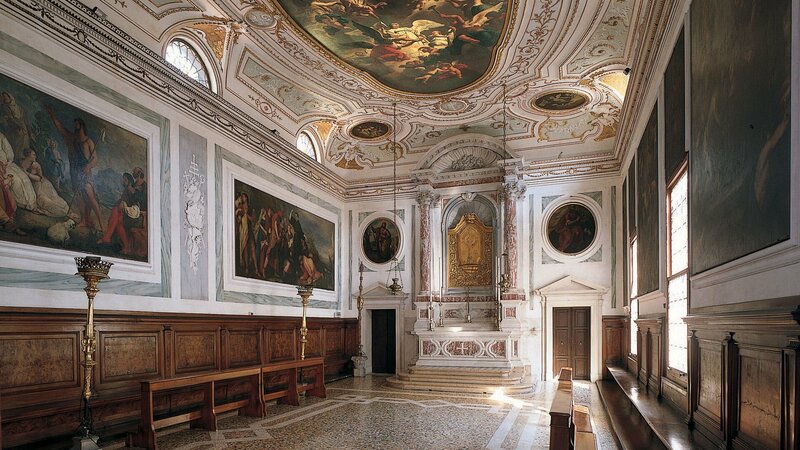 The Scuola has been the home of the lay brotherhood of the same name for more than seven centuries, and a museum open to the public hosting events, conferences, concerts, exhibitions, weddings and gala evenings. 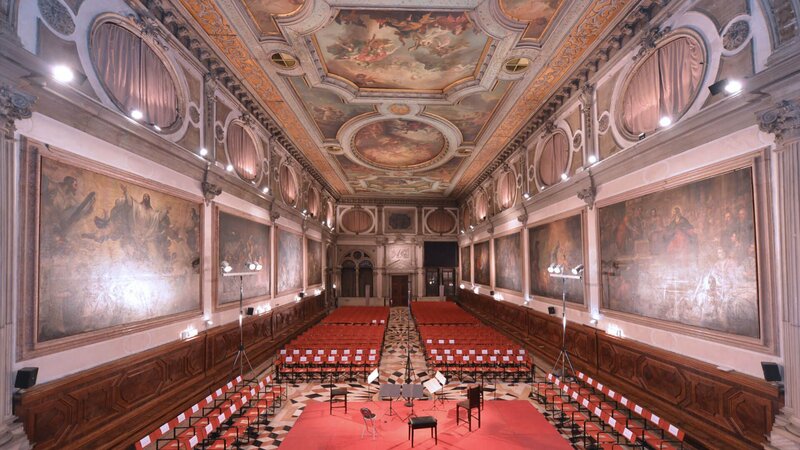 Apart from being a prestigious museum in the city centre, the Scuola is also an evocative place for hosting different kinds of events in Venice. The rooms are the ideal setting for planning unforgettable events: meetings, conferences, concerts, gala evenings, prize-givings, weddings and art exhibitions. Every event presented is exclusive and made to measure to meet every specific need. No matching events listed under Highlights. Please try viewing the full calendar for a complete list of events.